Describing Esoteric Dance Project's new program, Perspective, company coartistic director Brenna Pierson-Tucker points to a conference she attended a couple years ago: "One of the discussions was about what makes people come to one show versus another," she says. "A lot of it boiled down to, people are afraid of not understanding [what's onstage]." So this weekend's world premieres from Pierson-Tucker, coartistic director Christopher Tucker, and a third from Kelleigh Harman McIntosh, who's in the company's choreographer mentoring program, attempt to keep things simple, funny, and relatable. Pierson-Tucker's Infinite Silhouettes works with "unseen lines"—the arc of an arm or leg and the imaginary boundary that exists from one point to the next. The dancers use what Pierson-Tucker describes as a stretchy material to make the connection. "We like to call [the cloth bands] their boyfriends," she jokes. "Sometimes they're working with them, and sometimes they're fighting." Tucker's piece, A Superfluity of Movement, is a departure from his past work. He describes it as "silly, ridiculous, and quirky," with parts loosely inspired by Monty Python's "Ministry of Silly Walks" skit. McIntosh's Momentum of Being, set to Beethoven's Moonlight Sonata, draws from her experiences traveling abroad, juxtaposing cultures that emphasize quality of living with those that emphasize quantity. "We just want people to start looking at things in different ways," Tucker says. "Hopefully people will come away with a different perspective on everyday life." 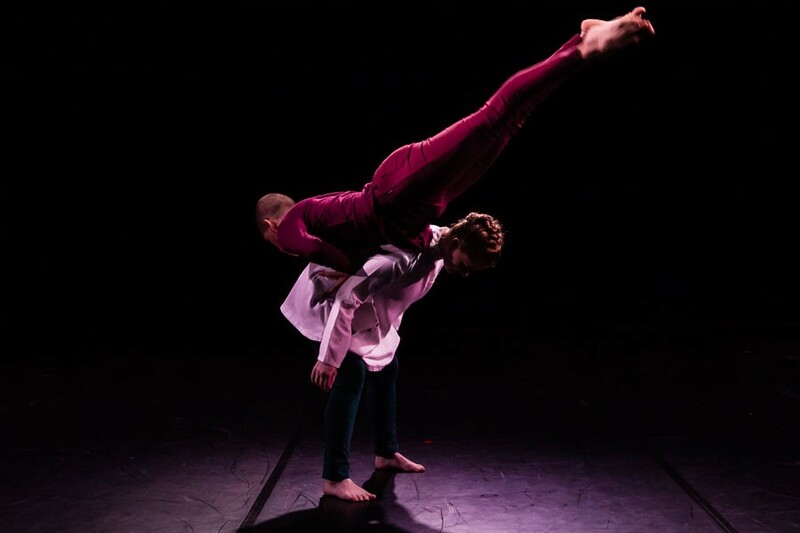 Perspective Fri 6/16-Sun 6/18, 7 PM, Links Hall at Constellation, 3111 N. Western, 773-281-0824, esotericdanceproject.com, $20-$40, $15 students and seniors. A work about wheelchair-bound astrophysicist Stephen Hawking soars. The company and its offshoot Tango 21 Dance Theater preserve the Argentine form.